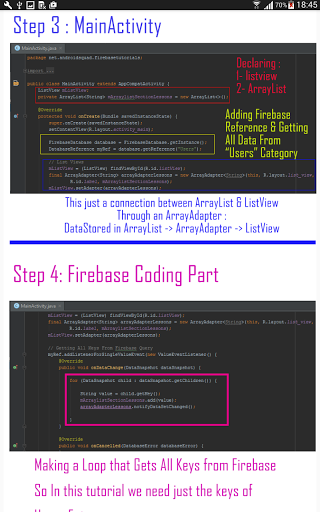 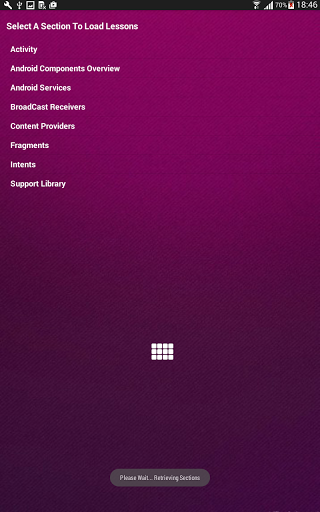 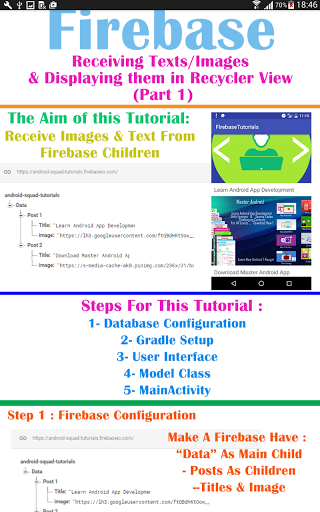 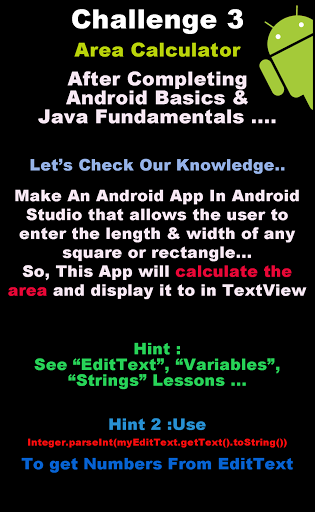 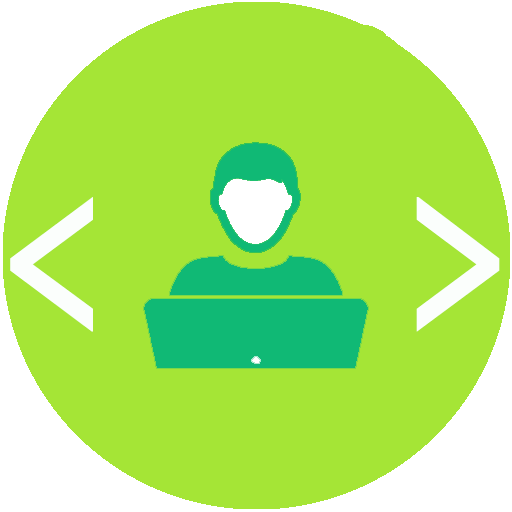 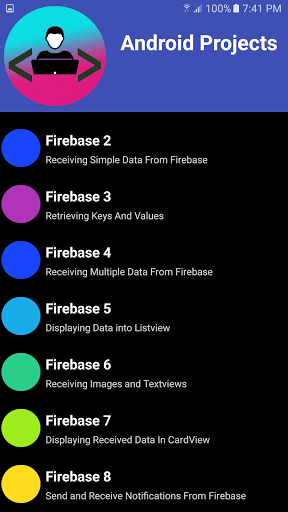 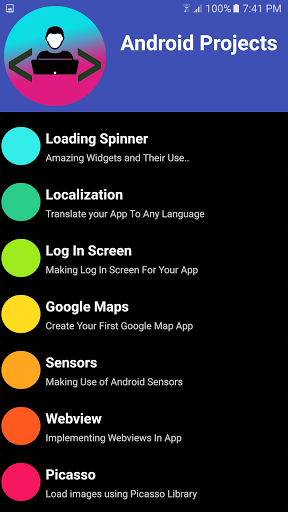 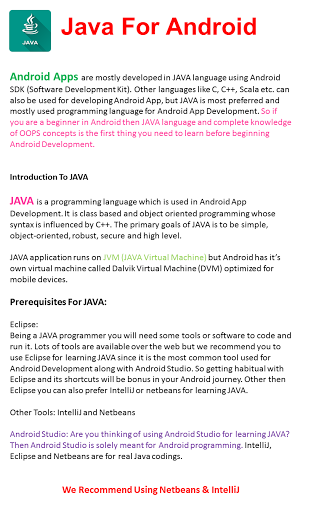 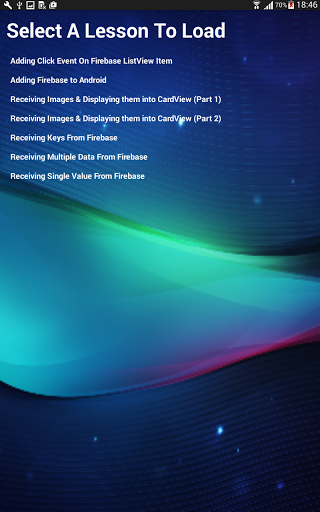 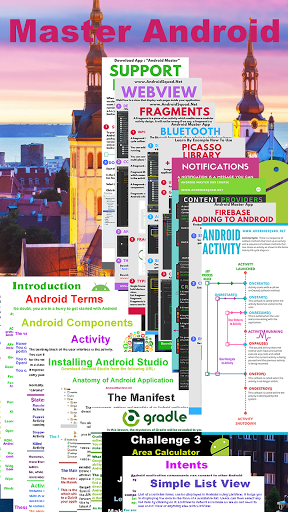 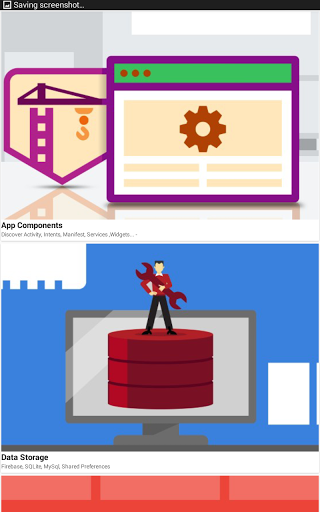 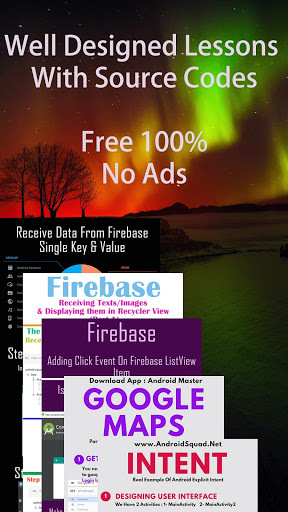 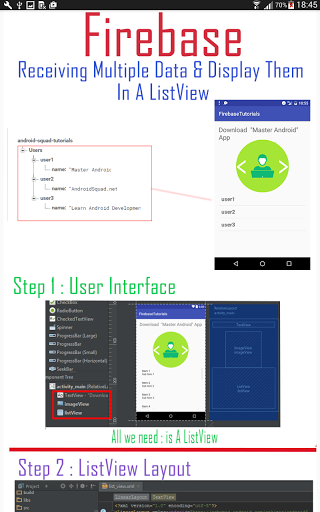 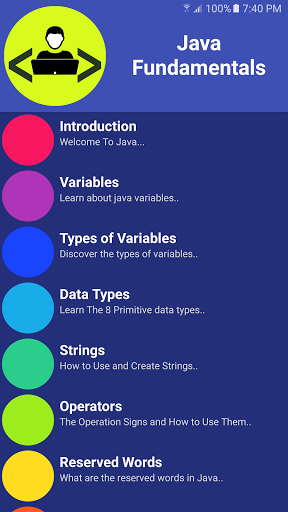 Master Android is a free guiding app for Android created by Leb Developers. 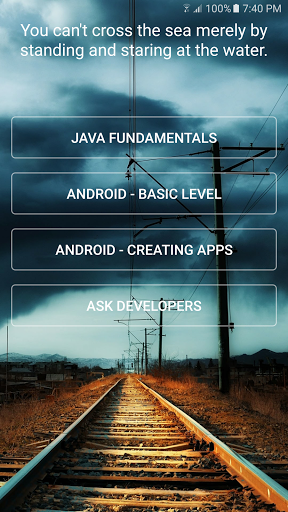 It can be recommended to software designers and developers. 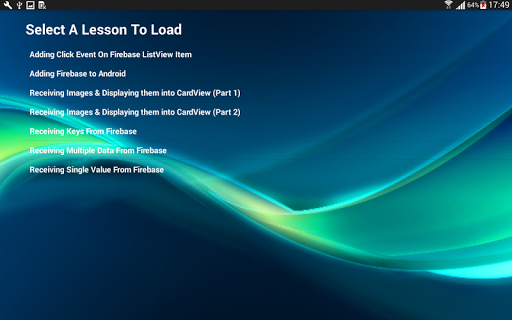 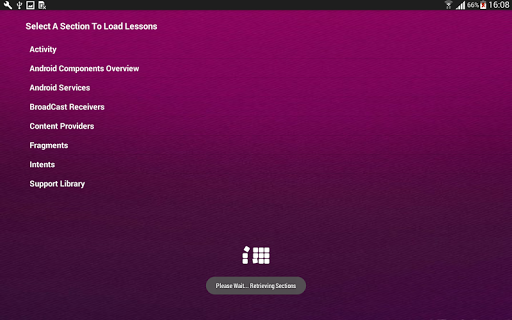 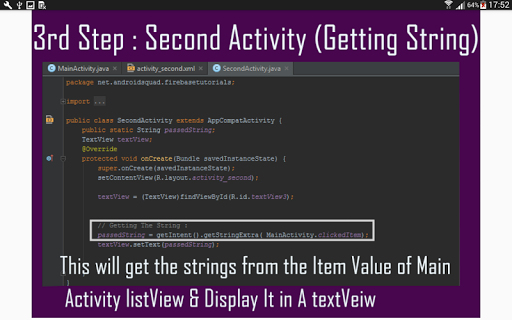 And this is a perfect way to learn android development.